I read this article and found it very interesting, thought it might be something for you. 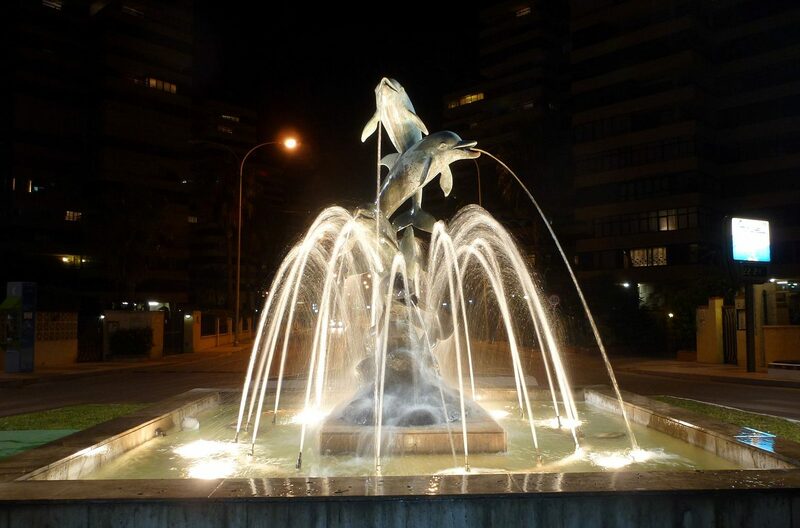 The article is called 20 Things To Do in Torremolinos and is located at http://trip-n-travel.com/listicle/16427/. Torremolinos is a famous city in Spain. 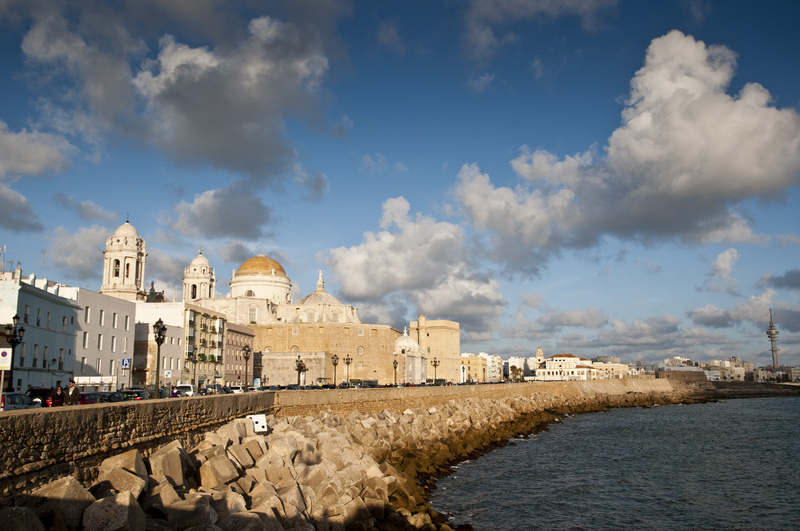 Thanks to lovely beaches, shop streets, restaurants and bars, the city attract many tourists every year. 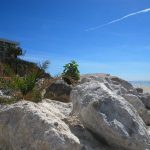 In this article, we have notified 20 interesting things of Torremolinos so that you can have a great vacation if you’re visiting this city. La Carihuela is a very long street toward the town and an excellent place for outdoor activities. It has been a famous paved public walk since 1998. The weather is comfortable for a nice walk or a bike ride while enjoying the beautiful sea view and the sunshine. You can also freely take photos in this place. If you want to take a break, it’s an excellent choice to enjoy the massage service here.You can find several high-quality hotels, bars, restaurants, and shops along the street. There are many delicious foods and drinks at the low prices. If this is a first time you take a visit to this place, the restaurant La Tahona de la Carihuela at the center may be your full choice. La Carihuela is beautiful and peaceful during weekdays while crowding on the weekends. The Parque La Bateria, also known as the Battery Park, is a lovely walk from the beach Bajondillo to Torremolinos. It takes a short walk from Torremolinos or just 5 minutes by taking a train ride. It is an ideal destination for family travels since the area is clean and beautiful with the sea and mountains. Visitors can learn something new about history, animals or just enjoy the lovely landscape. The Park includes a playground for children, and a man-made pool will rowing boats requiring tickets and a cafe. There is also a small tower from which you can see the fantastic sea view and coastline. It’s a great site for outdoor activities such as walking, running, or cycling. The garden Jardin Botanico Molino de Inca is a garden where you can learn about nature and enjoy the fresh air. If you want to review the entire place, it’s better to take the sightseeing bus with about 2 Euros each ride. Or if you want to take a comfortable stroll, it takes only 2 to 3 hours to see all things in the garden. It includes several animals such as owls, snakes, birds and more. There are many kinds of trees and beautiful birds that make an ideal place for strolling. It has a little museum, some houses, statues and a big fountain in the front. The garden is an excellent choice for people who want to avoid the beach’s atmosphere. The Park Crocodile is a place you can learn about crocodiles and their lifestyle. After passing through the entry, you can review this place following the guide. Then you will enjoy the exciting show with the informative and humorous guide. You can hold a baby crocodile in your arms, very safe since the professional keeper-guide will help you. It’s an interesting place for both adults and kids. The Street Playa La Carihuela is a famous walk street with different shops and beautiful landscape. It belongs to the Village Carihuela and stays between Benalmadena and Torremolinos. 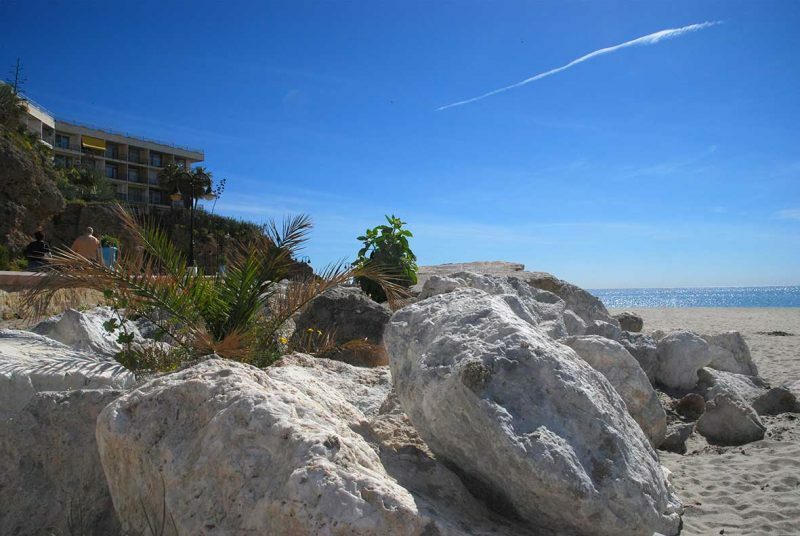 You can walk from Torremolinos down to the Marina for seeing beautiful sea views or swimming. The street always keeps clean and calmful. There are many eateries, bars, and shops along the street. Some of them open until the late evening. This place offers the free wifi so that you can take photos and share your funny moments right away. You can take a gentle walk and buy some souvenirs, or just watch people around. It’s a good place for resting. The Beach Playa El Bajondillo is a beautiful beach of Torremolinos, staying near Playamar Beach on the east and Punta de Torremolinos on the west. The Beach owns a clean sea and sand and a charming walk street with several shops, bars, and restaurants. Those stores offer high-quality products including sunbeds, beach umbrellas, water equipment rental, lifeguard attendance, showers, washrooms, food, and drinks. There are separate playgrounds for both adults and children. This place is also perfect for people who want to have a picnic under beautiful palm trees. The Church of San Miguel is a charming and quiet place staying at the end of the Street San Miguel. It’s worth to fill your time to visit this church, take few minutes for meditation, view unique decorations, architect, paintings, and statues. You can also attend Masses in English and Spanish. The church is a great place to rest on the hot or rainy days, or after taking a long walk in the Street San Miguel. The Casa de los Navajas is a very lovely small palace in the street Calle Antonio Navajas Ruiz. It’s built in the early 20th century and has specialties of the Moorish styles. Today, the local authority has renovated and used it as a wedding revenue. You don’t have to spend money to entry. It’s a worth visit that you can see the unique architect and beautiful furniture inside the house. After a short time to take all things of this place, you can walk along the street and view different cute cafes. Have a delicious drink to end up your wonderful visit. If you are visiting Benalmadena and Torremolinos, you must see the Aqualand Torremolinos. It’s better to come to this place in the early June. In this period, you won’t meet the too crowd water park. If you are visiting during the busier seasons, you should spend extra money to get a fast pass. There are separate drives for both adults and children, and also includes an obligatory lazy river and a wave machine pool. If you want some snacks, you can choose potato chips, burgers, pizzas, and drinks at the low prices. Tourist Information Center is a place like its name offering useful information of tourist destinations for travelers. The crew is very friendly and helpful with exact details of the beautiful natural beaches, outback villages, towns, shows, transport, and services. You can get the free newspaper in English and also book tickets for the destinations you like to visit. Even if you can’t speak Spanish, you will get full of necessary information of the places you want to go. Playa Los Alamos is a beautiful beach around Torremolinos where you can be comfortable in the sunshine. If you want to have a picnic with families and friends, it’s an ideal place with warm sunshine and winds around. You can play outdoor beach activities like swimming, volleyball, riding a canoe or a kayak, or just renting a chair and see beautiful sea views. 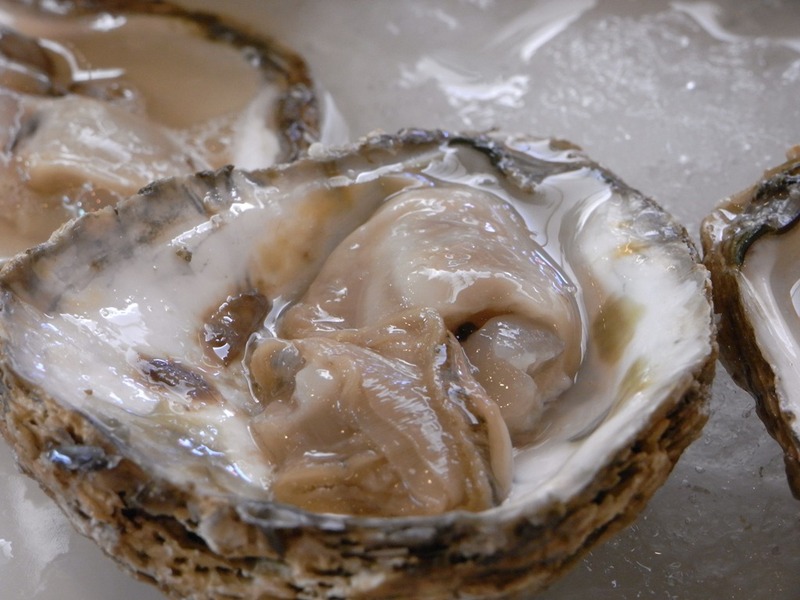 Many restaurants and bars offer very fresh foods, international cuisines, fast foods, sea foods, and excellent drinks. You can also buy lovely gifts in the local shops along the beach at the reasonable prices. Simply Diving is a reputable business offering professional instructions about scuba diving. If you choose their service, you can feel totally safe during the trip. They support high-quality equipment, very understandable instructions, and helpful coaches. You can start diving in the highest safety while browsing beautiful sea life in the local area such as octopus, nudibranchs, dolphins, and more. The Pablo Ruiz Picasso Cultural Centre is a great place you can attend cultural lessons for free. There are several courses including classes of Spanish music and art, paintings originating in the French style. Following the knowledgeable guide, you can get plenty of useful information and clear explanations of the artistic works. It’s a great moment to see paintings by Pablo Picasso and learn about his love and life. However, you should be concerned to avoid touching any items during the visiting since there are many famous and valuable works. The Minigolf Park is a small golf ground for people who come along with families or friends. It stays opposite the sea so that you can enjoy the beautiful sea landscapes. There are different courses for both adults and children, and then you can participate in the course if you’re a beginner. The price is very low, just 5 Euro per person to entry. Plaza de Toros is a historical architect that still takes place the bullfighting, also known as the Spaniards’ culture. After entering the shopping area, you will see the Spanish culture and history through the bull ring and areas around it. If you want to learn about this place in details, you should book a guided tour of the entire area. Then you can spend time for shopping and enjoying the great Flamenco show. 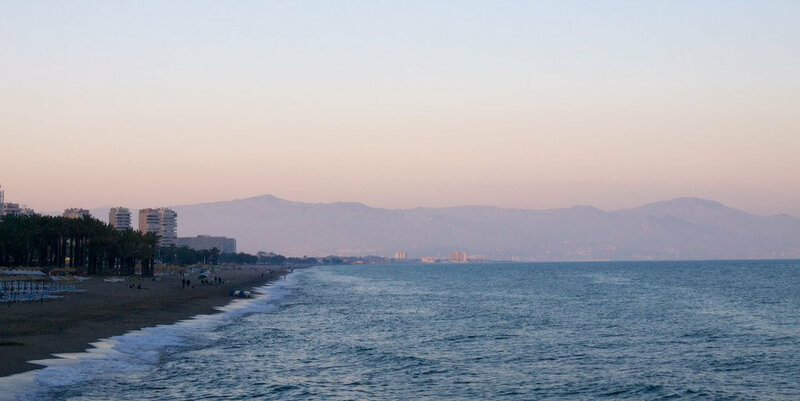 The Pimentel Tower is the most famous icon of Torremolinos, also known as Torre de los Molinos giving its name to the city. It’s built in the 14th century as one of the defense strategies of the city. However, today, you can just see it from a distance since there is no permission to enter the tower. It stays near Calle San Miguel and a busy shopping street. Then, it’s very convenient to take a short walk to see the icon of Torremolinos before visiting the other places. Estudio de Tatuaje Piercing & Museo is a small tattoo museum with many interesting things. In this area, you can meet the experienced tattoo artist with excellent skills. If your want to get an amazing tattoo, just come to this museum and ask the professionals. They will make you the unique design following exactly your requirement. Ritmo a Caballo is a place offering the wonderful horse shows. As soon as starting, the great flamenco singers will make you satisfy. Then you will enjoy the amazing horse shows and a lot of musical shows. It’s so funny and lovely to see the conversation between human and animal. All artists are excellent in their traditional costumes with the traditional Spanish music. After about 2 hours, you can take a short break to buy a drink. Publibikes offer quality bikes for renting at the low prices. Since Torremolinos if a famous city of the beach and lovely streets, it’s an ideal place for riding a bike around. The business supports the high-quality service and the very low prices for customers. You should ask for a lock and a bell if your chosen bike doesn’t have. Then you can ride around the city and go to wherever you want in the city. Centro de Equitacion El Ranchito is an interesting place offering the horse performance, flamenco dance, and great music. The show lasts about a half and one hour. You have a chance to enjoy skilled horse riders and best singers during the show. There are plenty of seats so that you can freely take a right place for excellent photo opportunities.